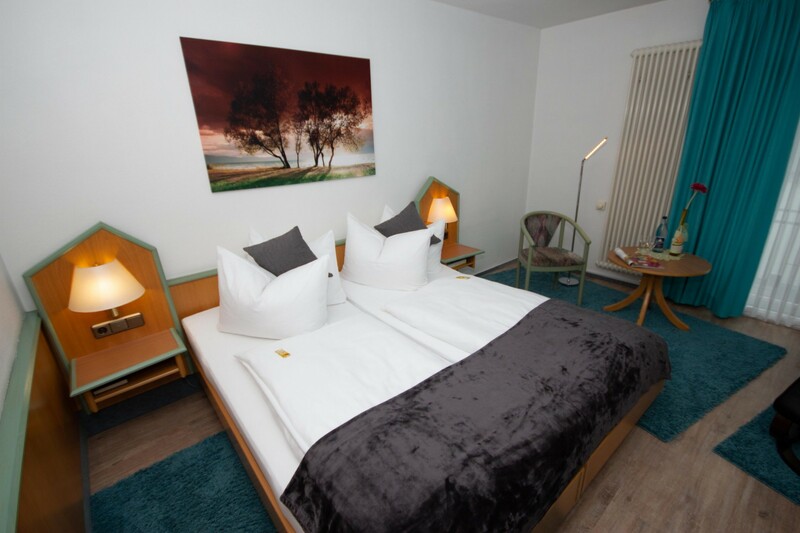 All double rooms are also offered for single use. 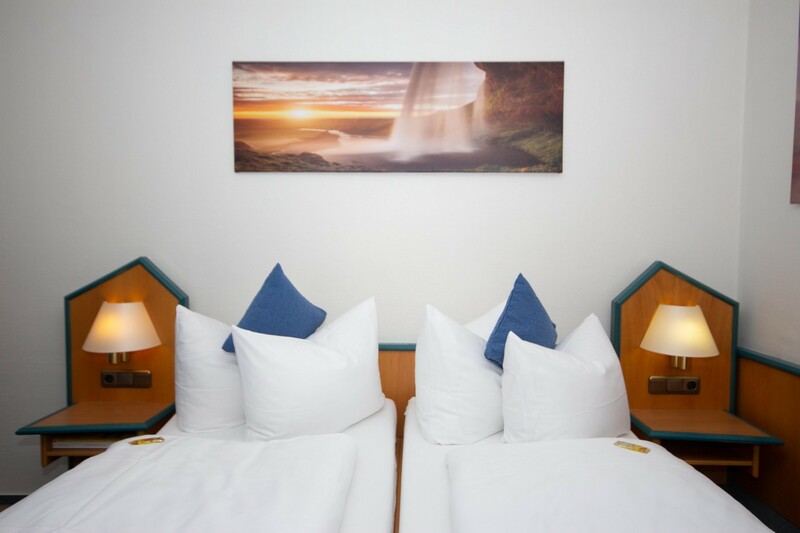 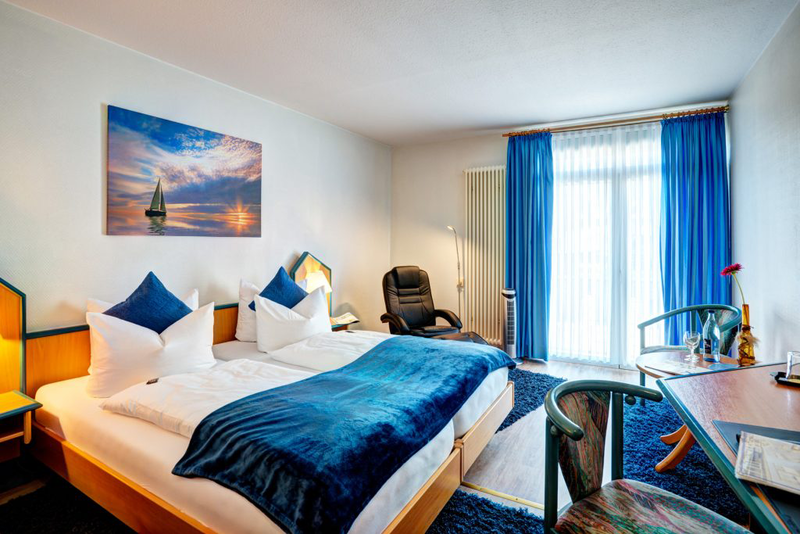 The rooms in Paulin Hotel (28-30 m2) are non–smoking and equipped with blinds and noise-safe windows. 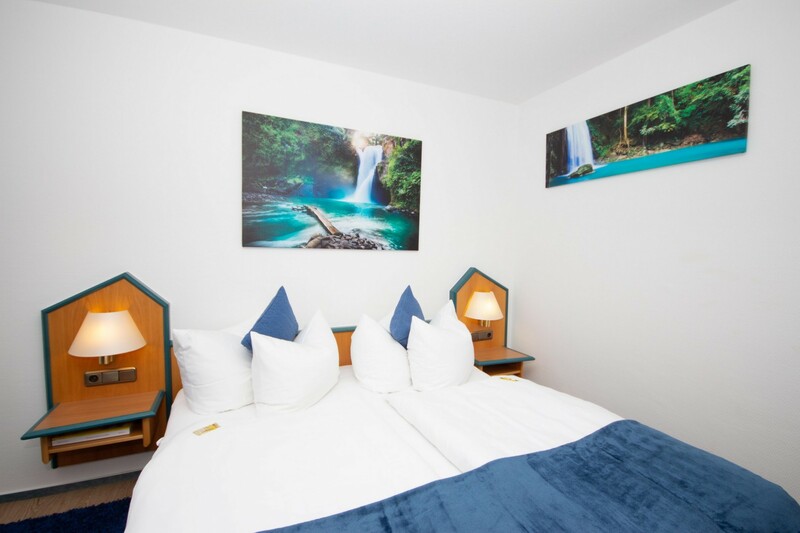 Our rooms provide all modern conveniences and amnesties to offer you a perfect setting for your holiday, sight-seeing, business or recreation trip. 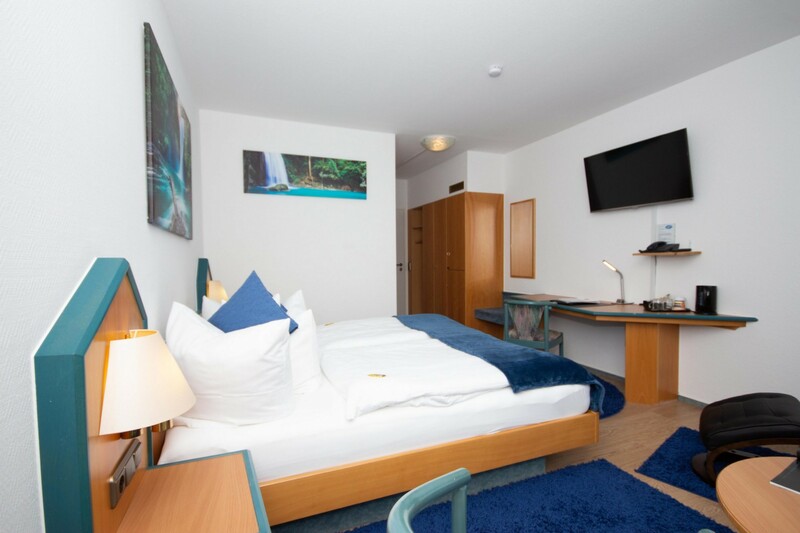 Situated next to the centre of Trier, facing the inner courtyard.